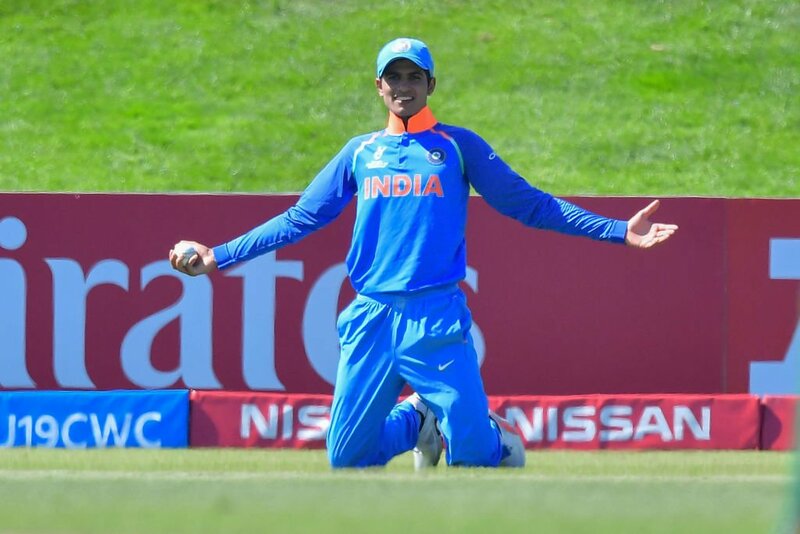 Hamilton: Shubman Gill on Thursday became the 227th ODI player for India when he was handed his maiden India cap by MS Dhoni to play the fourth ODI against New Zealand at Seddon Park in Hamilton. 19-year-old Gill has scored 1089 runs in 9 first-class matches and 1529 runs in 36 List A matches before getting the India call-up. The top-order batsman from Punjab has replaced India skipper Virat Kohli in the playing XI. Kohli has been rested till the end of New Zealand tour. Rohit Sharma, who has made his 200th appearance in ODIs, is leading the Indian team in the absence of Kohli. Meawhile, New Zealand skipper won the toss and bowl first. India has already sealed the series by winning the first three matches of the five -match series.